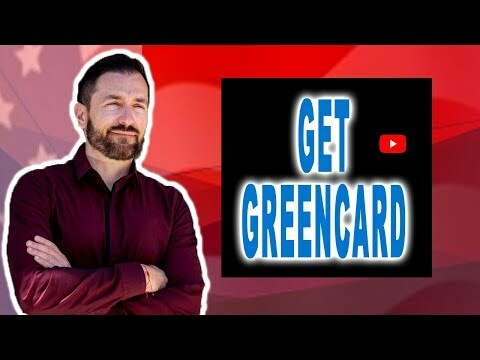 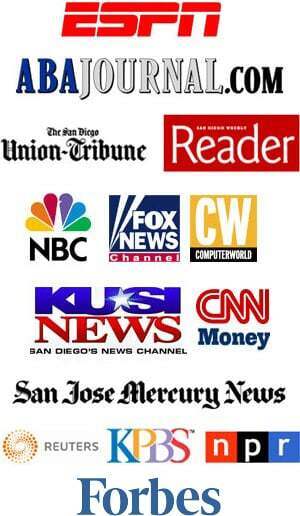 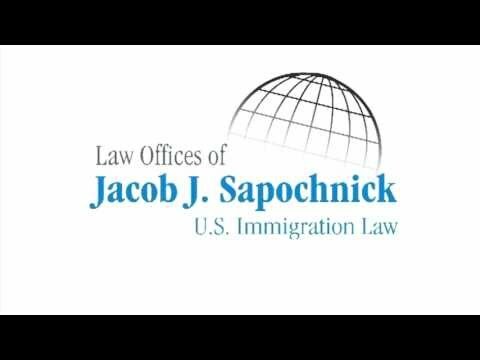 San Diego Immigration Lawyer - Come Visit our Site!! 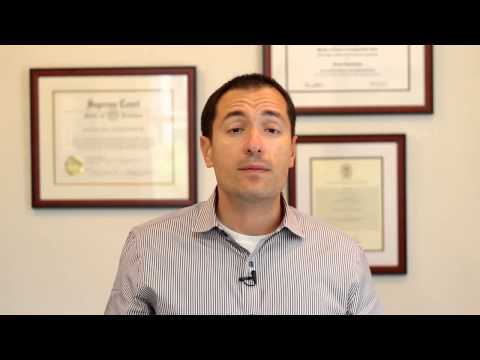 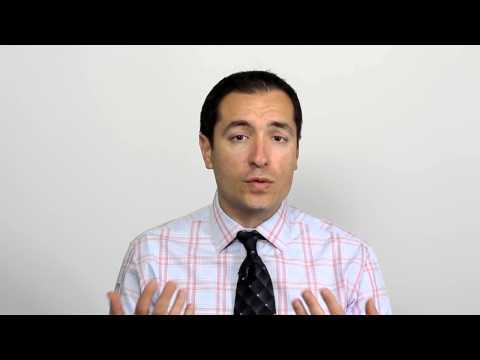 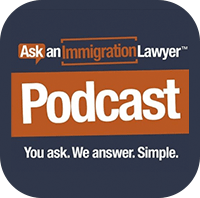 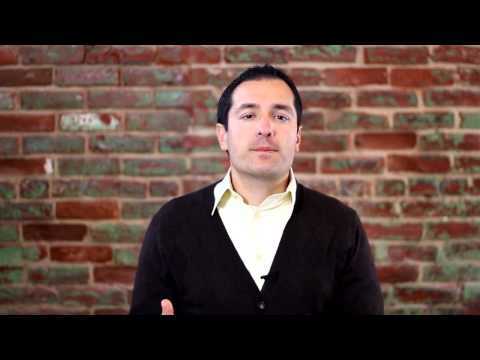 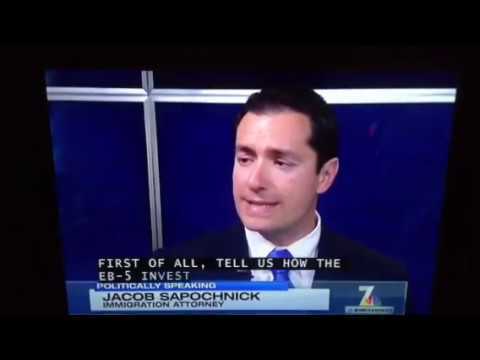 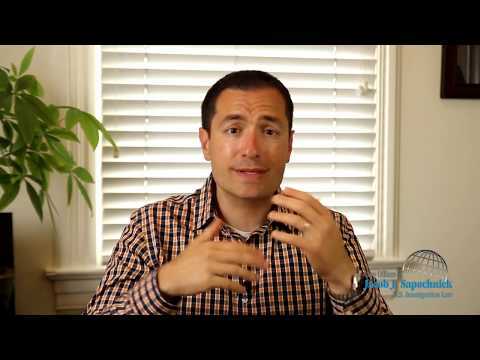 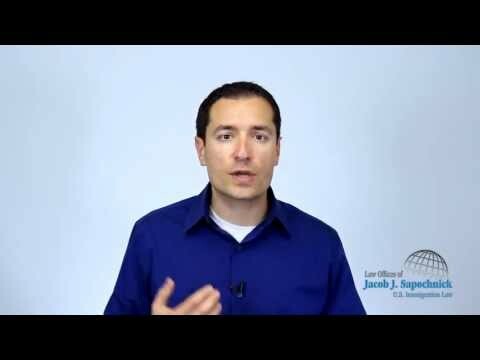 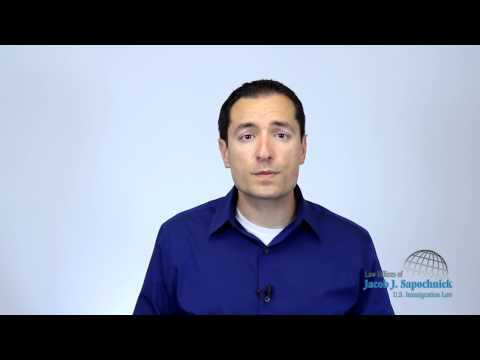 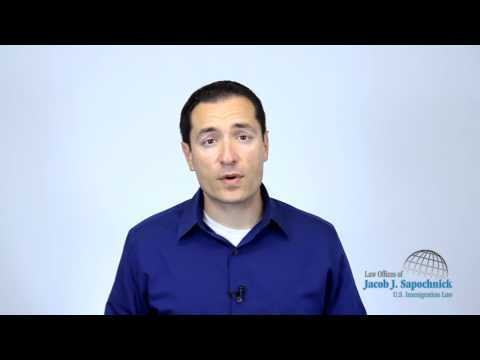 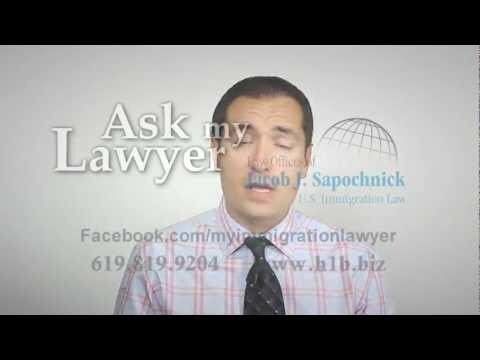 AskMyLawyer- Is there a Minimum amount required for an E2 Visa investment? I-601A Provisional Waiver Attorney: March 2013 Update, Key Considerations and New Information!! 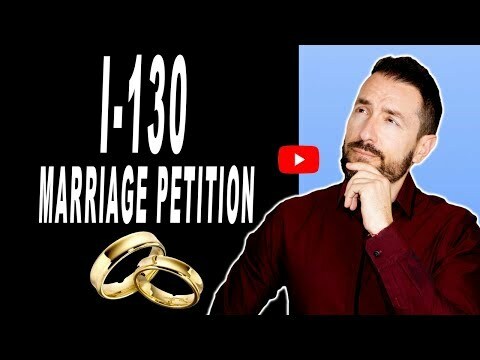 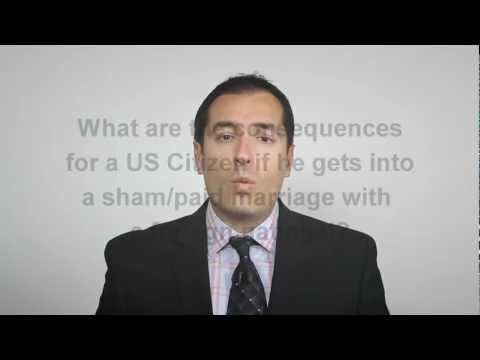 What are the K1 Fiance Visa Requirements? 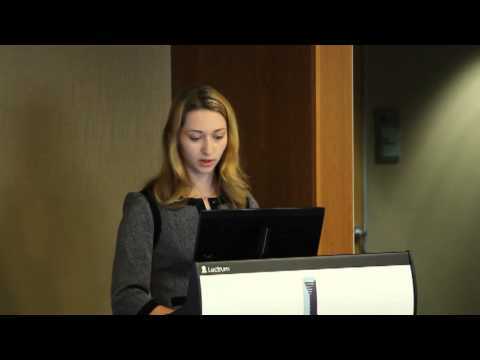 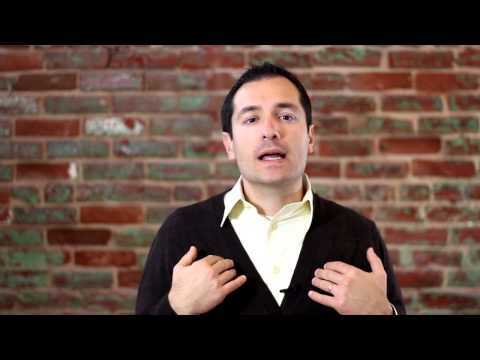 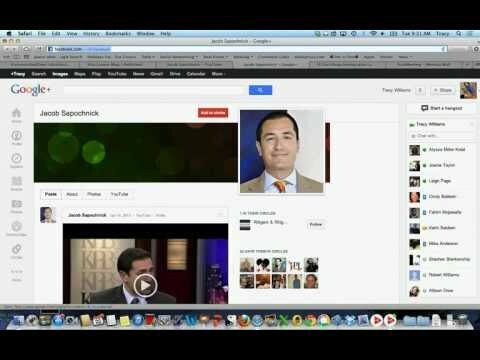 Social Media Marketing for Law Firms : Why should Lawyers be using Facebook in 2013? 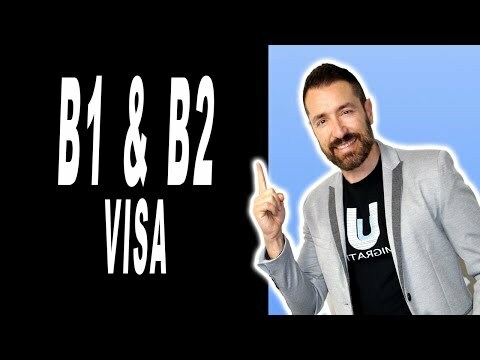 What is the E-1 -Treaty Traders Visa? 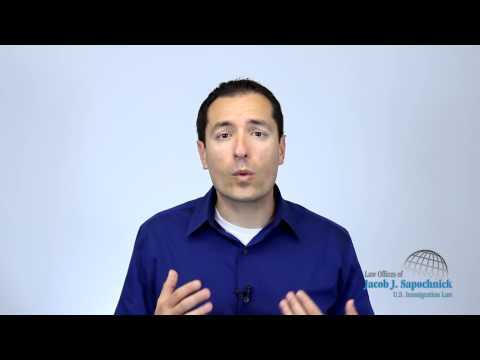 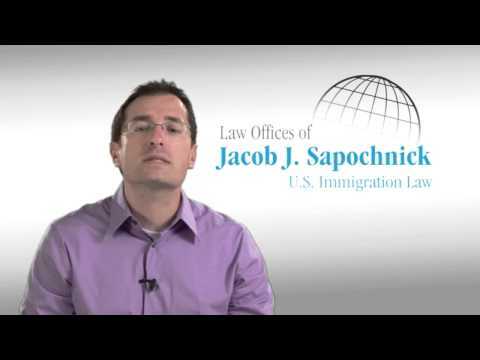 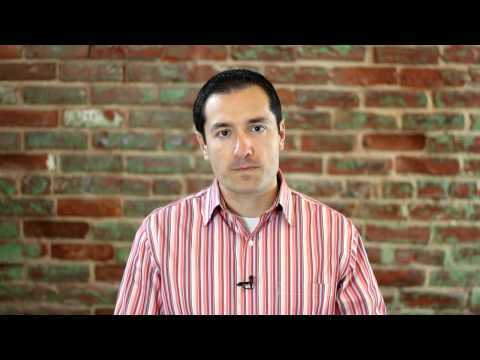 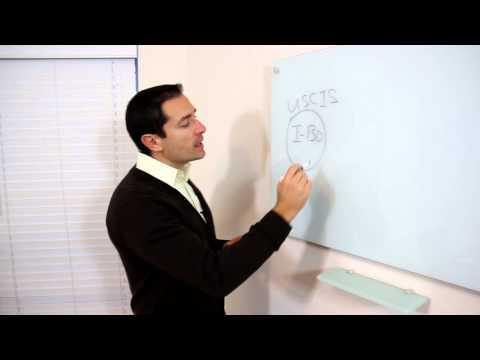 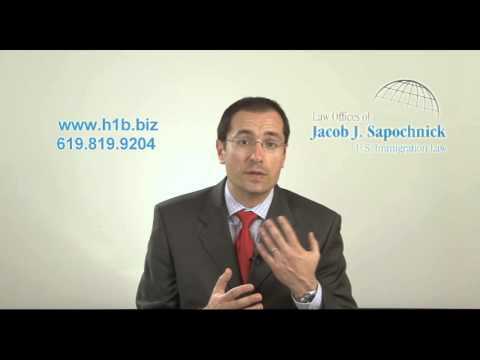 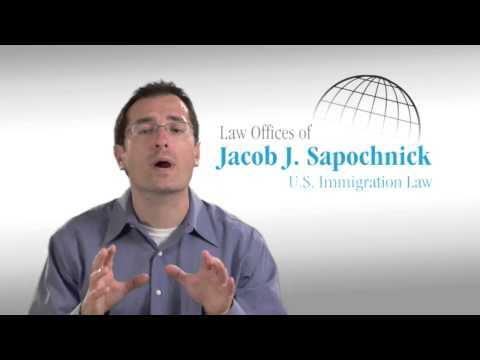 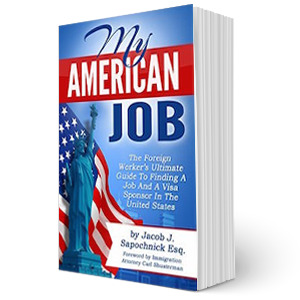 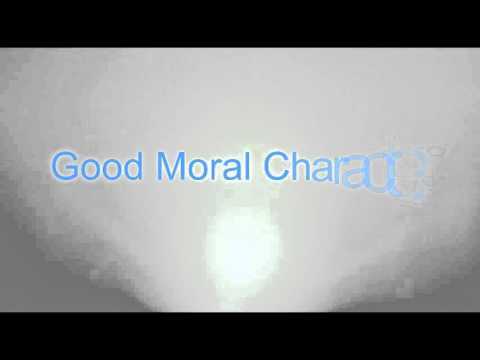 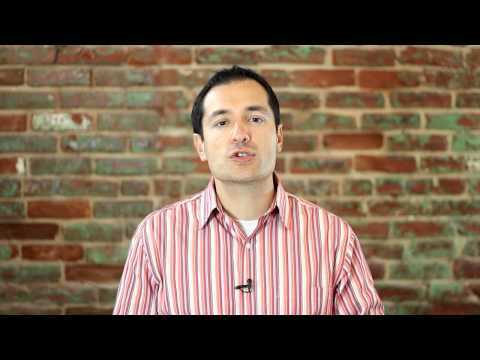 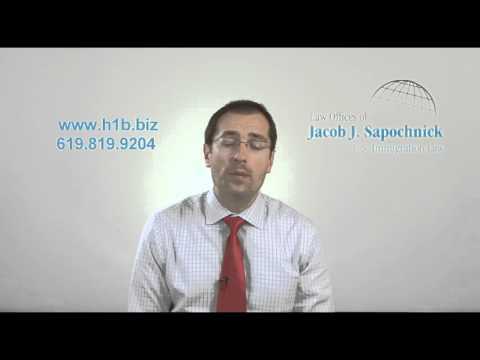 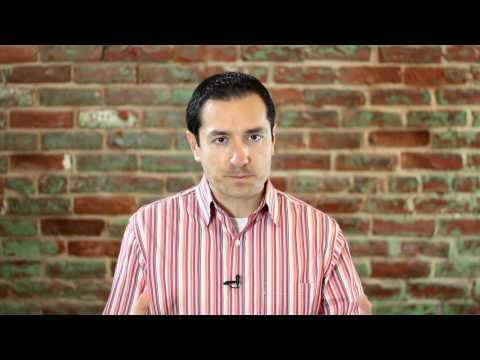 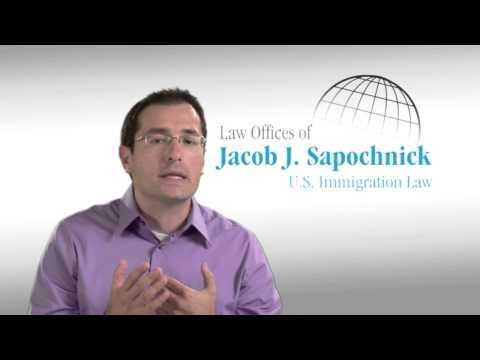 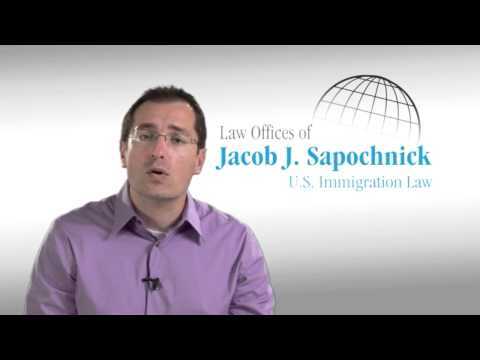 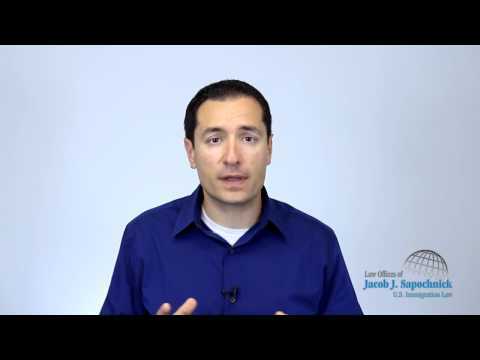 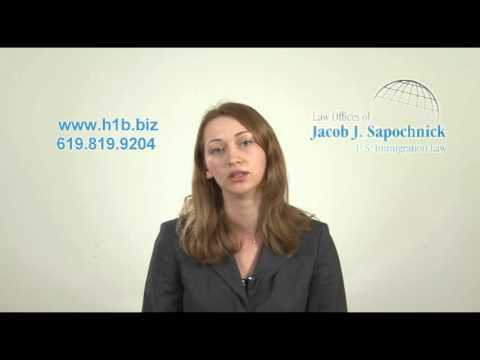 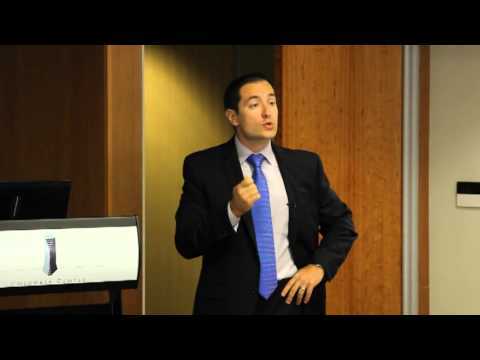 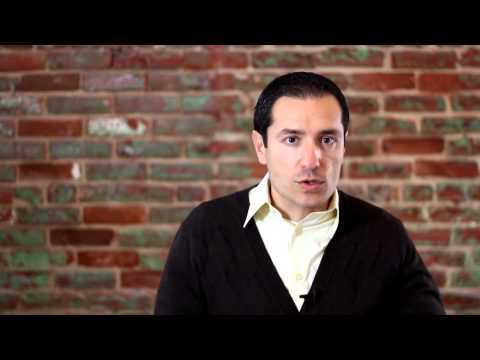 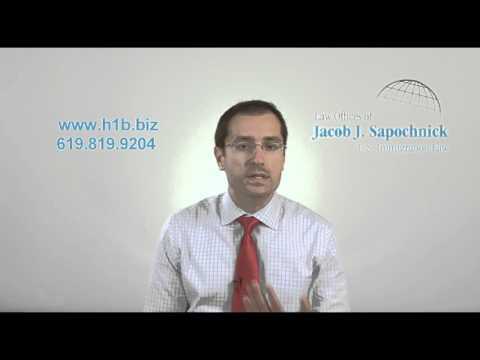 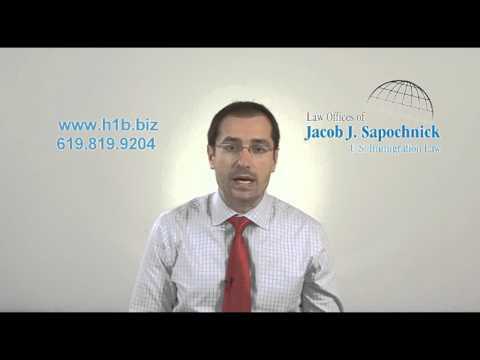 H1B Visa Attorney: H1B Visa Filing tips for April 1, 2013 filing Date!